Model imported, rigged, physic & morph by me. 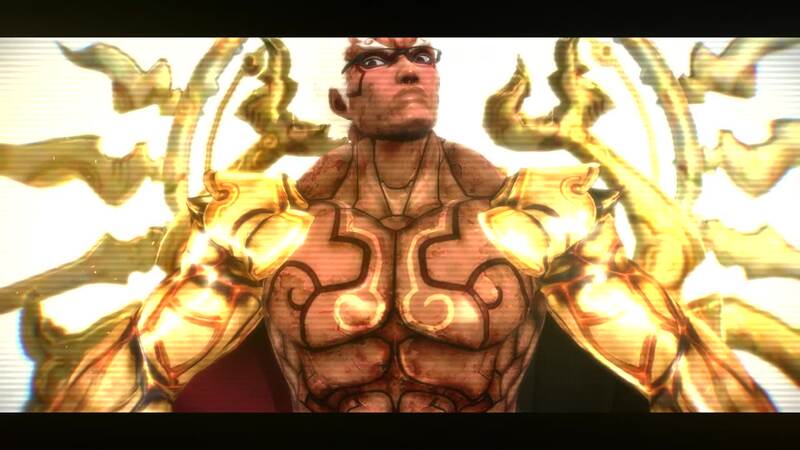 Asura's Wrath belong to Capcom & Cyberconnect2. Animation created by me, including full interpolation & detailed facials expressions with lips synchro and some unique morph made on Asura as Breath. Camera attached to neck bone with very slow zoom by me.